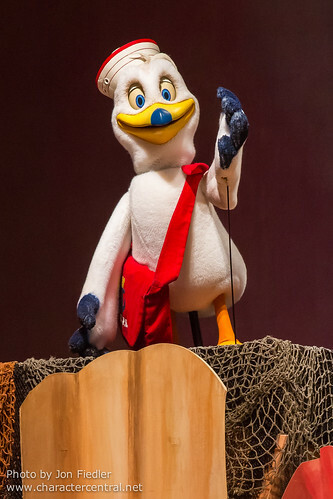 Tippy Blue is the Cape Cod dwelling seagull friend of Duffy the Disney Bear. Tippy Blue is a good friend and loves telling stories - especially Duffy's story! Tippy Blue is not a meet 'n' greet character, sadly.